To begin the search for your perfect home, you will need to be signed in. If you don't have an account, it's quick and easy! Your search criteria did not return any results. Please adjust your search criteria. 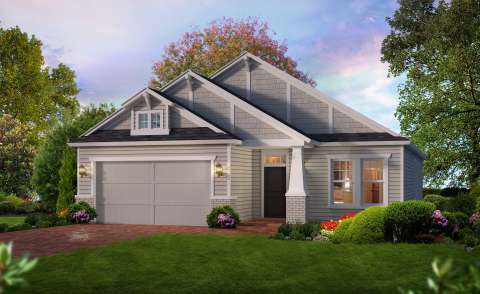 The Arbor II is available in more than one of our communities. Please select the community that interests you. 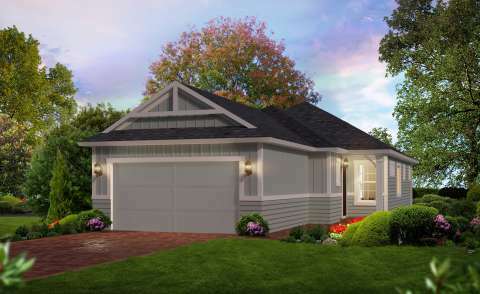 The Blossom II is available in more than one of our communities. Please select the community that interests you. 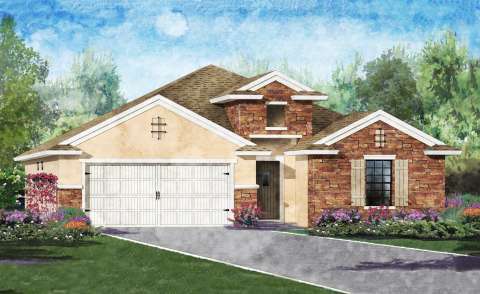 The Fontana is available in more than one of our communities. Please select the community that interests you. 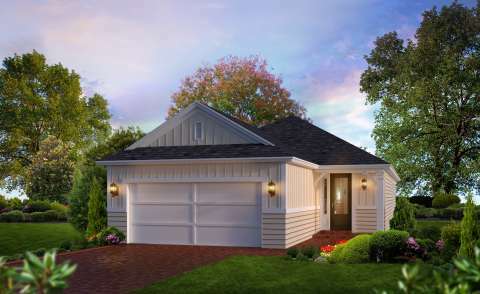 The Monterey is available in more than one of our communities. Please select the community that interests you. 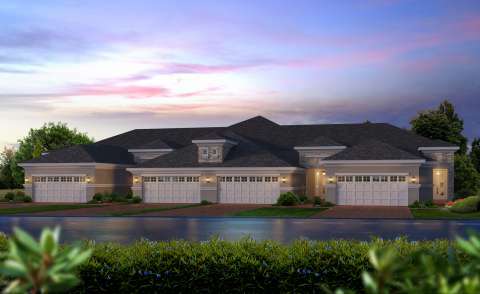 The Lincoln is available in more than one of our communities. Please select the community that interests you. 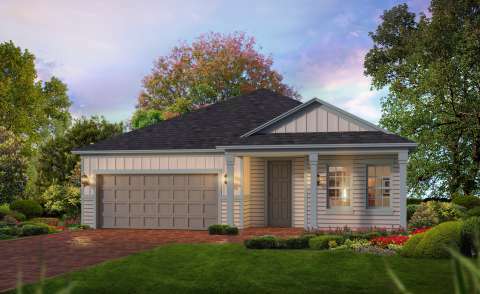 The Oakland is available in more than one of our communities. Please select the community that interests you. 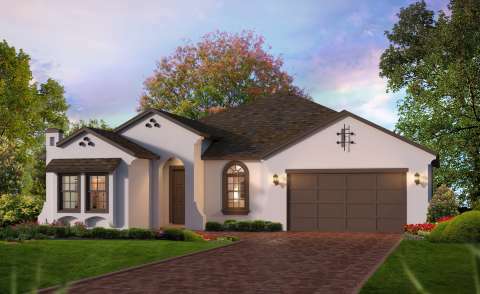 The Ocala is available in more than one of our communities. Please select the community that interests you. 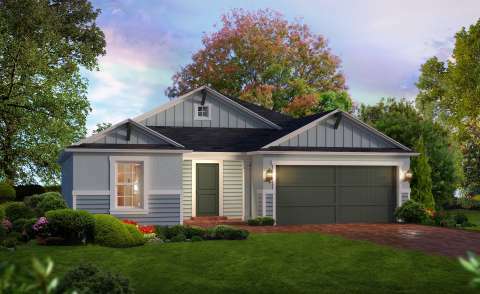 The Washington is available in more than one of our communities. Please select the community that interests you. The Juliette is available in more than one of our communities. Please select the community that interests you.